How to cut MOV files in Windows OS, to make video files smaller? Why we cut MOV video? MOV is a media format of QuickTime, which was developed by Apple Inc., and commonly used for storing digital media. The video media would be saved as MOV file when you select “QuickTime” as the output format. How to cut mov video files on Windows 8/7/XP? 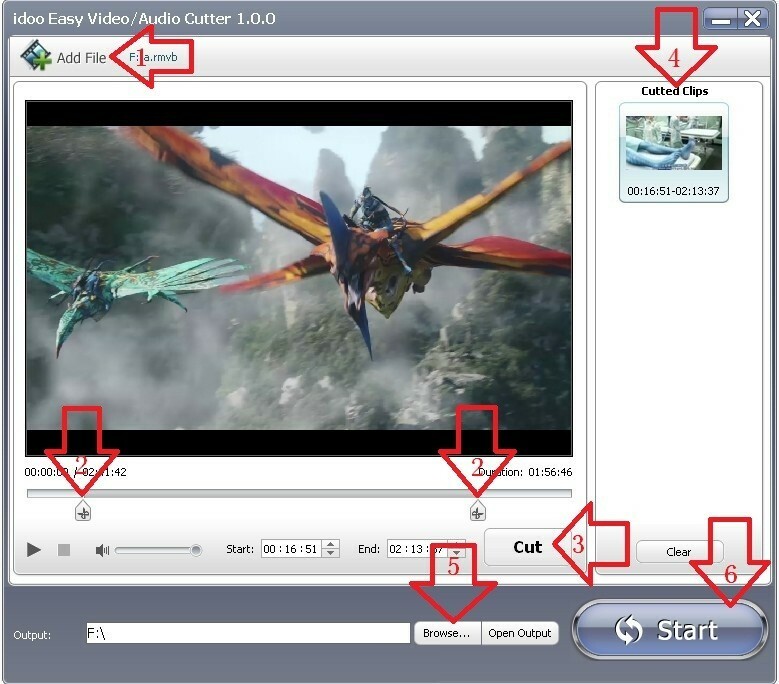 Here I introduce you a mov video cutter software and you may take a look. 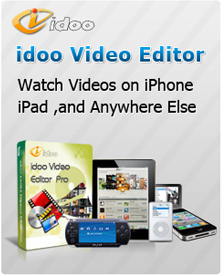 idoo Video Editor is a professional mov cutter joiner software for cutting MOV files, and it is compatible with Windows OS, and it support AVI cutter/MP4 cutter / mov splitter cutter or mov cutter joiner, which suitable for video formats of iPod, iPad and iPhone. idoo Video Editor enables you to convert MP4, AVI, wmv to smaller sized files without reducing the video quality. You can convert other video formats into MOV, and when you are cutting the video, you are able to add subtitle and watermark (both text and picture), add effects, adjust the contrast, brightness and grayscale, or crop the screen at the same time.